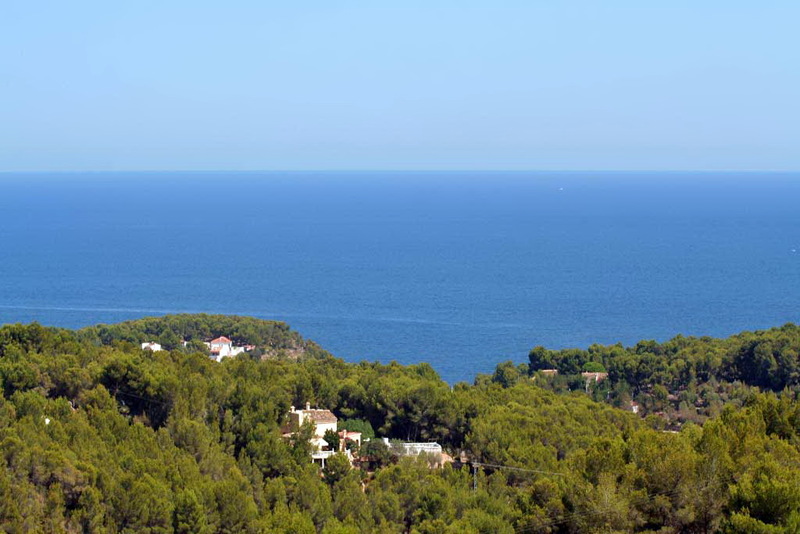 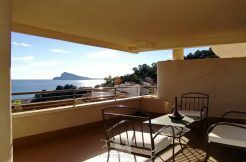 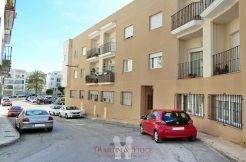 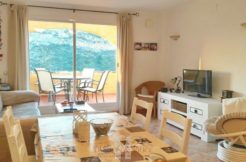 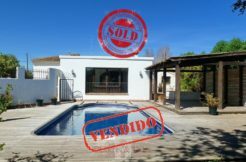 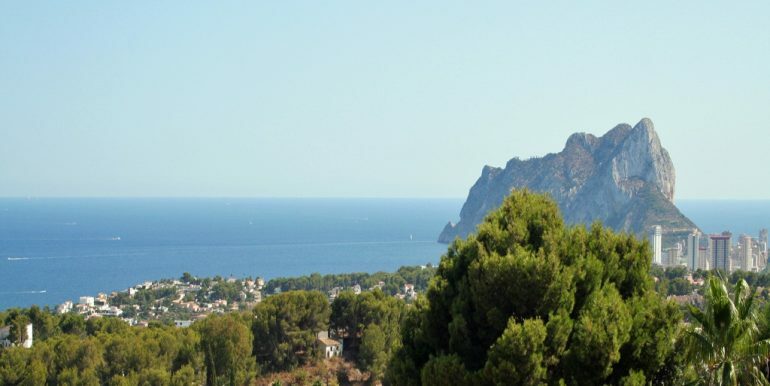 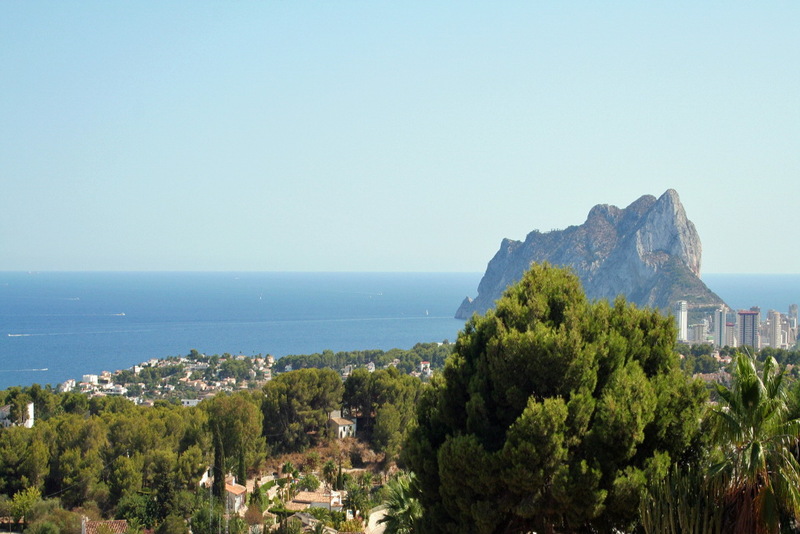 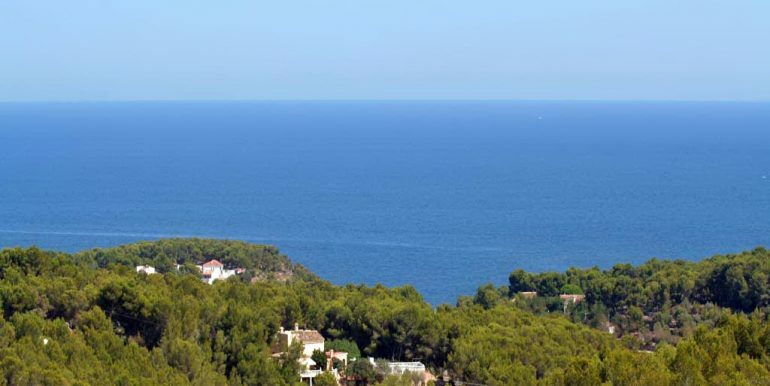 Two developed plots with stunning sea views from Moraira to Calpe, water and electricity included, one next to the other. 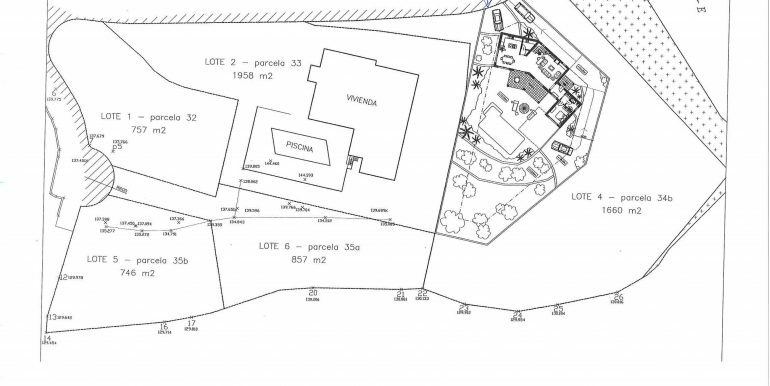 The first one 34A has already a building project, 1056 plot size. 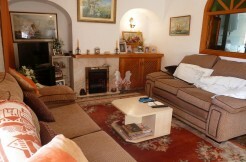 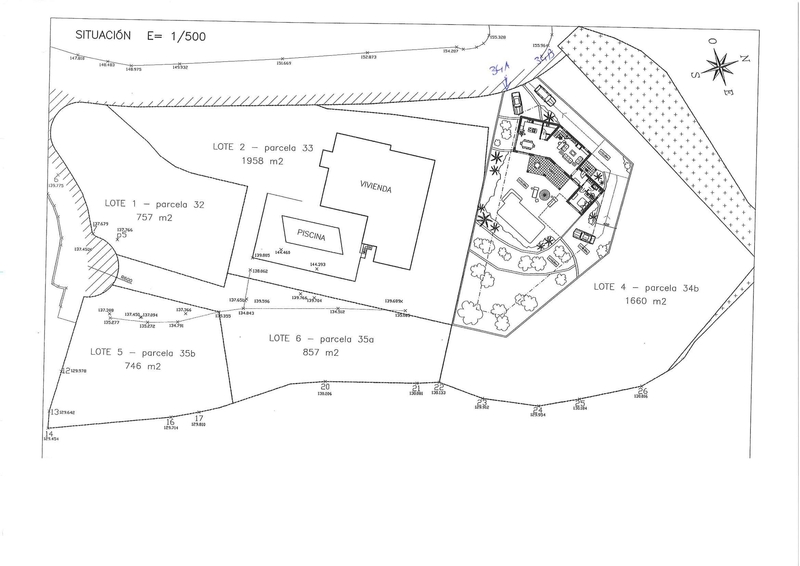 The other plot 34B has a preproject, also with stunning sea views, plot size 1.565 m2. 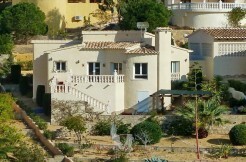 They can be sold with or without building. 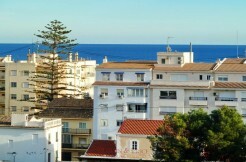 Area: Benissa Coast, Pedramala/ Tossal.